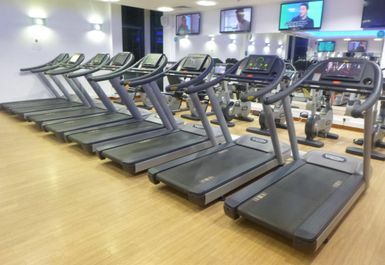 Clifton Leisure Centre is a modern leisure facility and a community-based centre which means it offers a wide range of activities for all ages and abilities. 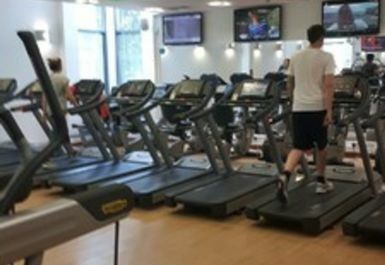 Clifton Leisure Centre has undergone a major investment to provide an extended 66 station gym. 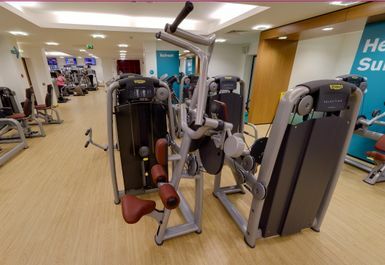 The gym offers a relaxed and friendly atmosphere with a wide range of cardiovascular machines such as treadmills, cross trainers, rowers, bikes etc. 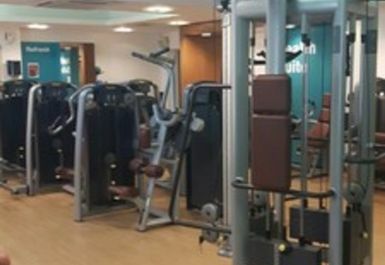 They also have a great range of resistance equipment as well as a dedicated free weights area and a squat rack. 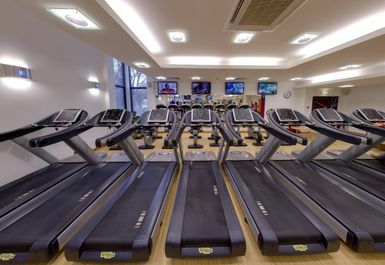 They also have a 5 lane swimming pool, perfect if you want to do some lengths, as well as a sauna and steam room for relaxation, but please be aware this will be at an additional cost. Lockers are available but will need a £1 coin which will be refunded. 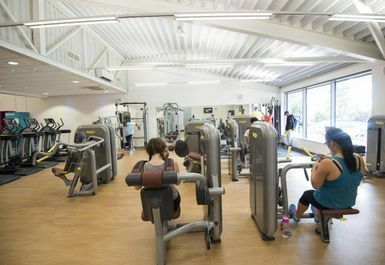 Clifton Leisure centre is located on Southchurch Drive, located within Central Park, the number 3 bus service stops directly outside the centre. They also have parking available if you are driving. Very good experience enjoyed it very much staff were helpful and friendly and app was easy to use. Thank you for your feedback . 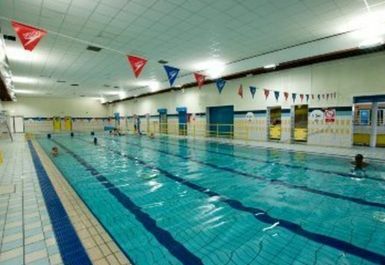 We are glad you are enjoying the pool at Clifton Leisure Centre . We hope to see you back soon! 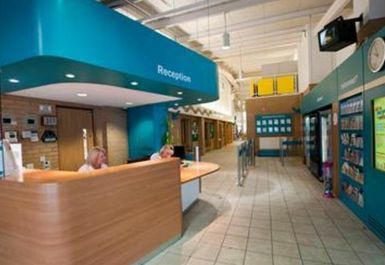 The leisure centre is smaller than expected, but offers a good range of activities. All the facilities are modern and clean, and the staff are friendly and helpful. Staff need more training on PayAsUGym as some staff don't know what it is. 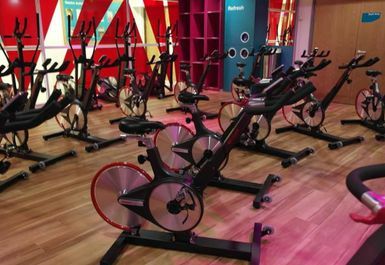 So sorry to hear that some staff at Clifton did not know about Payasugym . I will send this on to the Manager so all staff can be refreshed. Hello Sarah . Thank you for you feedback. We are sorry to hear you didn't receive the service that you expected at our front desk. This information will be passed on to the management team at site.